We also not sure what it is. As a food paradise, Singapore has all sorts of local and international fare, but there is one dish that can’t be found here – “Singapore Noodles”. 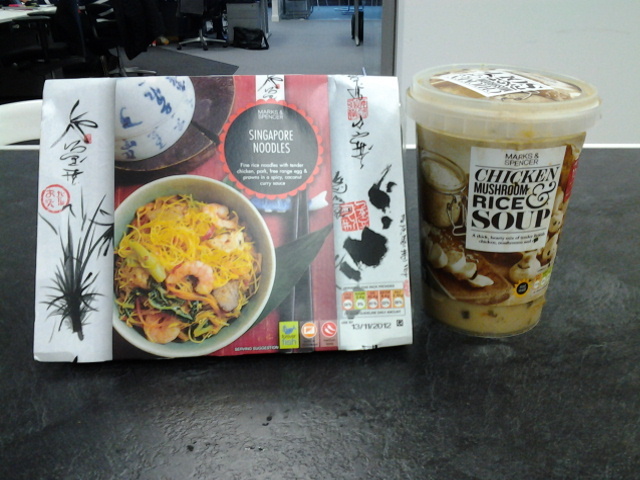 Strangely though, “Singapore Noodles” is a popular dish in many Western countries. And if you have travelled to or lived in some of these countries, you might have come across this dish in some form. If you have friends from these countries, they might even tell you they like this dish bearing your country’s name, as you stare at them in confusion and possible irritation at their ignorance of Singaporean food. So what is “Singapore Noodles”? Is it mee goreng or xin zhou mi fen or the dry version of mee siam? We are not too sure either. There are many different recipes out there for “Singapore Noodles” (just do a Google search on “Singapore Noodles recipe”). Picture of “Singapore Noodles” from Wikipedia. 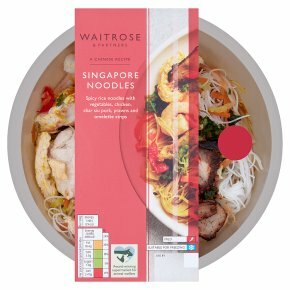 “I spent some enjoyable minutes flicking through a book on Singaporean cuisine, pausing at recipes for prawn laksa, and egg roti, fish head curry and hainanese chicken rice, before discovering that Singapore noodles are all but unknown in that country – in fact, they’re a Cantonese creation, popular in the restaurants, street stalls and tea houses of Hong Kong. We may never know the truth about this dish called “Singapore Noodles”, but one thing’s for sure: you can’t find it in Singapore. Top image from Henedick Chng and screenshot from TripAdvisor.